My husband loves Creed thank you soo much for delivering in a timely manner . Just in time for the holidays . Creed Millesime Imperial.....fresh, crisp and citrusy goodness. The beautiful melon note is a great surprise. Millesime Imperial is a must-have fragrance. It smells amazing. 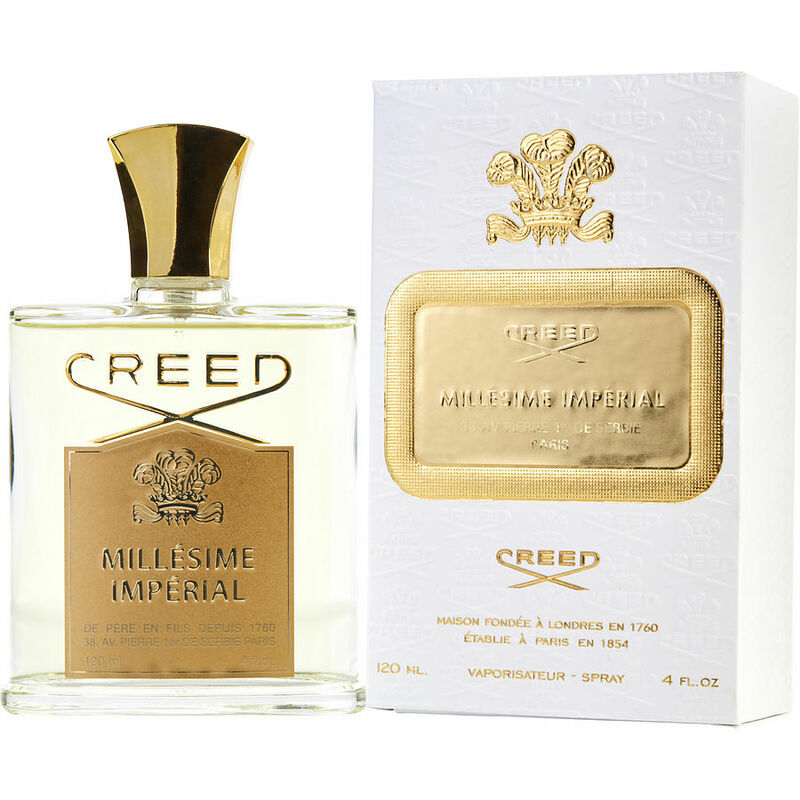 Creed Millesime Imperial is an outstanding parfum that wears differently on every individual. This is a unisex fragrance that you will love to wear everyday or special occasions. I, my husband and my daughter wear it and love it!